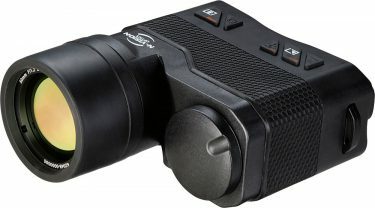 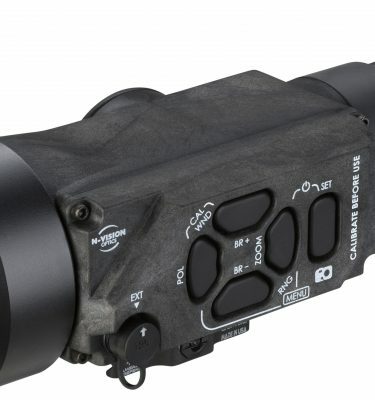 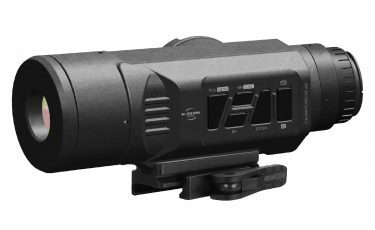 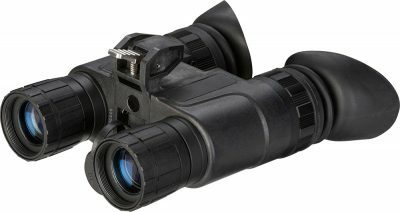 The newly developed TC50A uses state of the art thermal imaging core and high-end Germanium objective lens to provide users with crisp imagery in total darkness and challenging visual conditions such as smoke, fog, and dust. 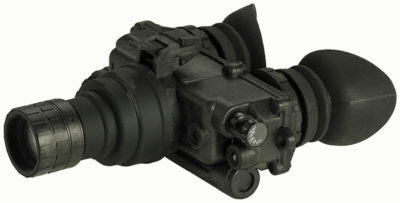 Constructed with extremely durable composite molded plastic and designed to meet or exceed MIL-STD-810G, the TC50A is ideal for use on a variety of popular weapon platforms, such as M4, M240, M2, etc. 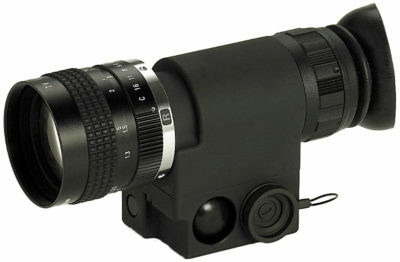 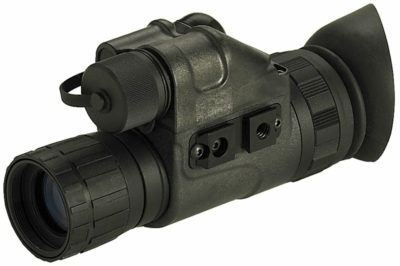 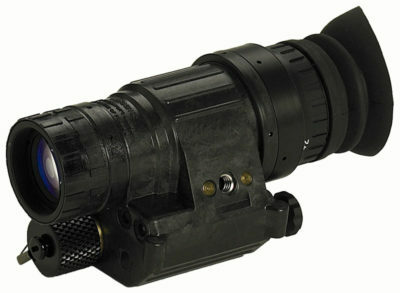 The TC50A attaches in front of a standard day scope on a MIL-STD-1913 (Picatinny rail), allowing the flexibility to use the sight on multiple weapons. 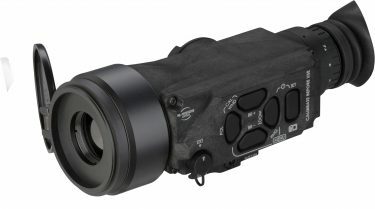 The TC50A is fully collimated to maintain boresight with the day optic, eliminating the need to re-zero, when attached or detached from the weapon. 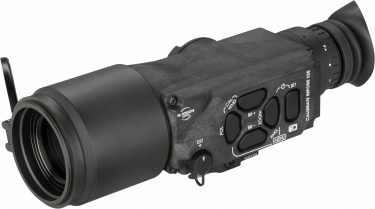 The TC50A can also be used as a stand-alone weapon scope, with four reticle patterns custom tailored for individual weapons with corresponding zero, color, brightness and contrast. 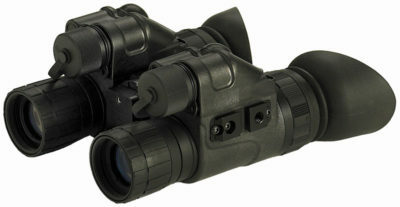 Standard 2x and 4x digital zoom enables clear identification of targets before engaging. 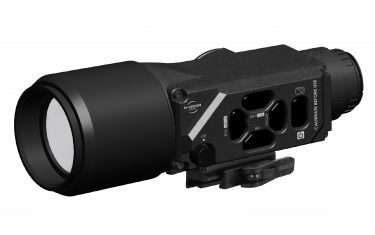 The TC50A provides a significant advantage in detecting, observing and engaging targets in all conditions, day or night while giving the user the most weapon functionality and application. 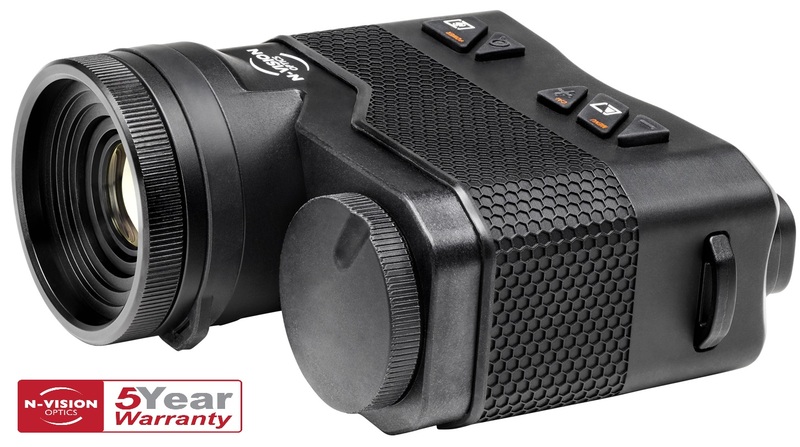 The TC50A is easy to operate with ergonomic and clearly marked digital controls.